Good quality, lightweight, and well made. Comfortable, supportive, and excellent arch support. Three velcro straps for adjustable fit. Extra room for the movement. Maximum protection against pressure points. Help with the plantar fasciitis. 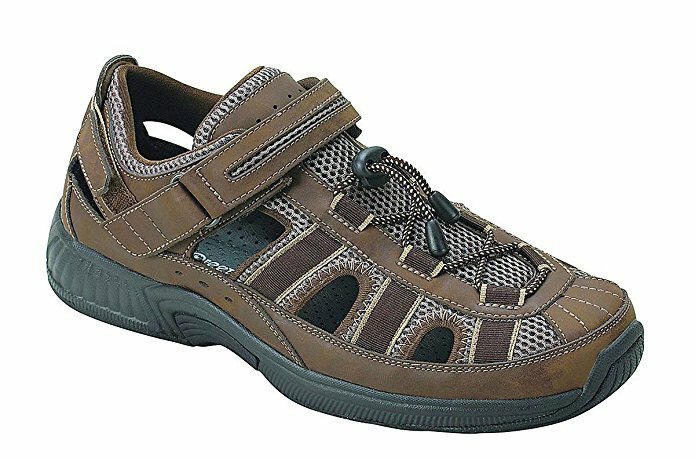 This is the summary of consumer reviews for Orthofeet Proven Pain Relief Comfortable Plantar Fasciitis Orthopedic Diabetic Extra Wide Flat Feet Clearwater Mens Sandals. The BoolPool rating for this product is Very Good, with 4.40 stars, and the price range is $60.00-$124.95. 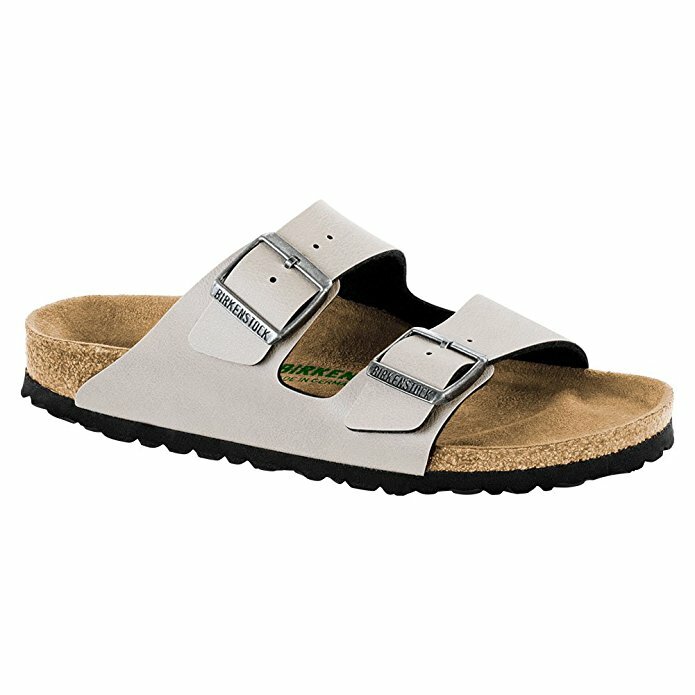 Orthofeet Clearwater Mens Sandals provide a non-binding fit, extra room for the movement and maximum protection against pressure points. The ergonomic sole along with anatomical orthotic insole give support and excellent cushioning for soothing comfort. 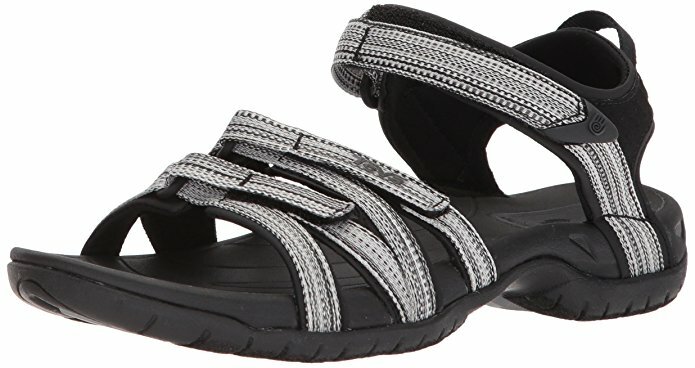 Users love and happy with Orthofeet Clearwater Mens Sandals. 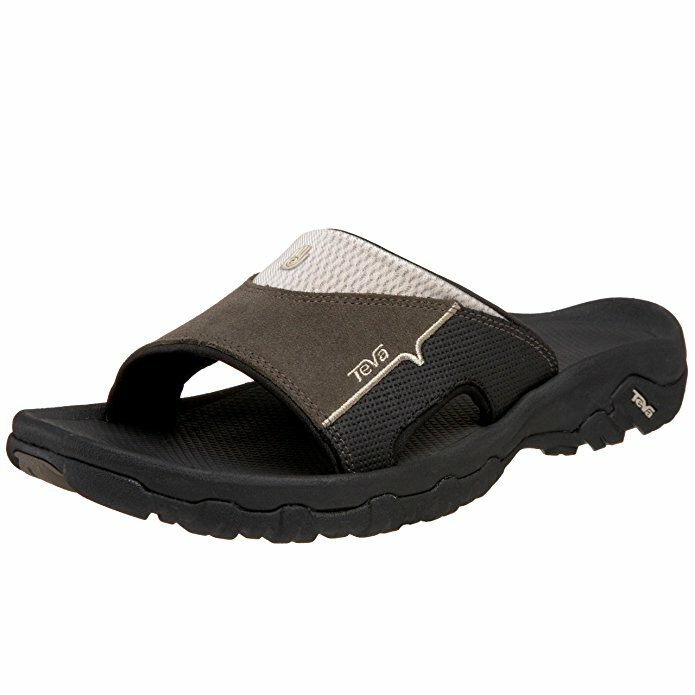 They are lightweight, well made inside and out, comfortable, has adjustable fit, and excellent arch support. They help with the plantar fasciitis and with the nerve pain in the bottoms of the feet. 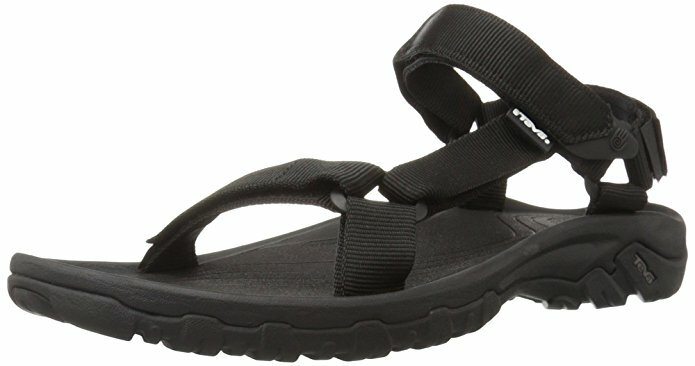 However, a few feel that Orthofeet Clearwater Mens Sandal is expensive and they wear out fast. 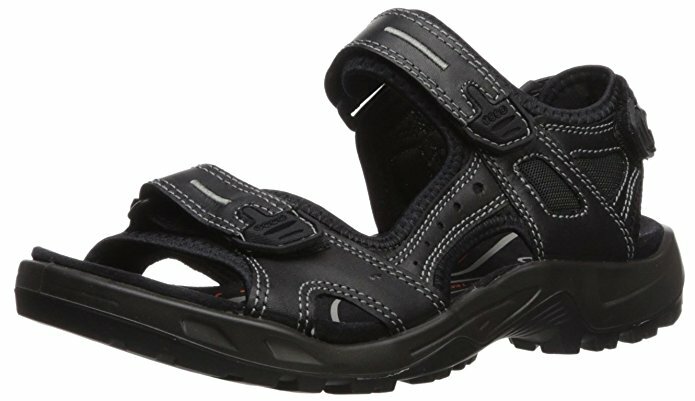 Overall, Orthofeet Clearwater Mens Sandal is top quality and worth the money. These shoes feel like walking on pillows. Excellent arch support. Worth the money. Well made inside and out. Helps a lot with the nerve pain in the bottoms of my feet. It was excellent and comfy sandals. This product is really made for this excellently. The bottom part worn down quickly and I need to buy another sandal again. The original insole while it's pretty good itself can be removed and another can be put in. With the help of 2 spacers they also provide this can be done easily. stupid fitting shoes your heel doesnt stay. Excellent shoe for my husband. I removed the strap but found the shoes needed it to keep my heel in the shoe. Adjustable fit, light, and comfortable. There are three velcro straps to get a great fit. This's my second pair as I use one pair for gardening and the newer pair for daily use around town. second pair over a two year period. 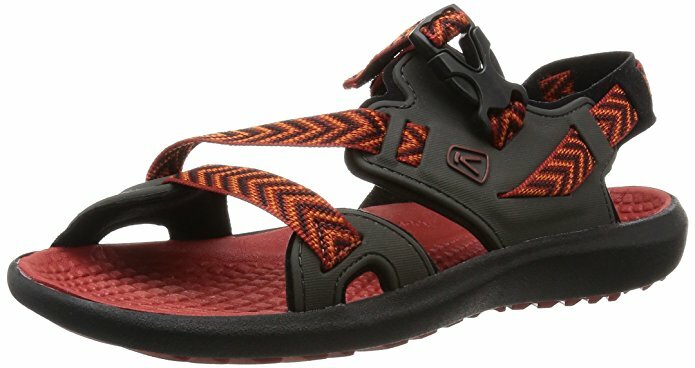 I purchased a pair of these "sneakers" (I call them sandals) back in January and the 2nd pair I just purchased are made very differently than my first pair -- these "new" ones are definitely a lower quality product. He LOVES how light it's and asked me to buy him another pair. First pair of sandals I've been able to wear in years! This pair has two flimsy slide-in insoles that stick to your feet, rather than to the shoe, and a very different "bed" for your foot inside the shoe. I'm disappointed in the quality of this product, but hope that the overall comfort over time is equal to the previous pair. They wear out fast. These shoes are like walking on pillows. The extra large fit makes a comfortable wear. 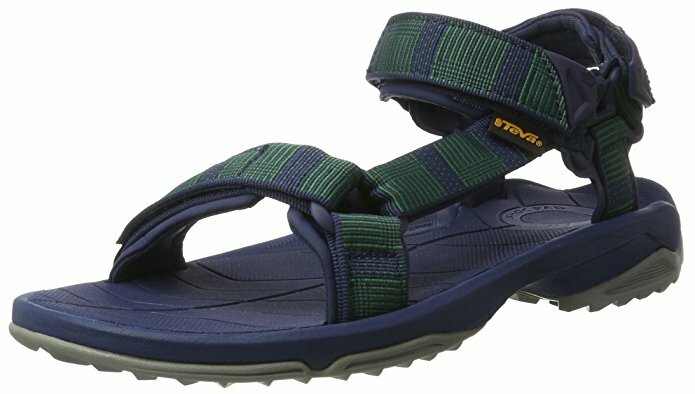 Great adjustable fit, very light and comfortable. finally shoes that fit my flat feet..
Works great, and the fit is excellent. The fit is fine , but the Velcro fasteners leave something to be desired. great show just couldn't get a good fit. Fits well , extremely well made and very comfortable. Help with the plantar fasciitis. Help a lot with the nerve pain in the bottoms of my feet. The shoe fits me too long. My husband loves these shoes. I've tried the more expensive orthotic shoes, but Orthofeet shoes simply make my feet feel the best. I'm 335 lbs and wear 13 shoes. I've to wear shoes all the time. Best fitting and most comfortable shoes I've ever owned. Still a good pair of shoes. These shoes are like walking on pillows. This's my second pair of Orthofeet shoes.